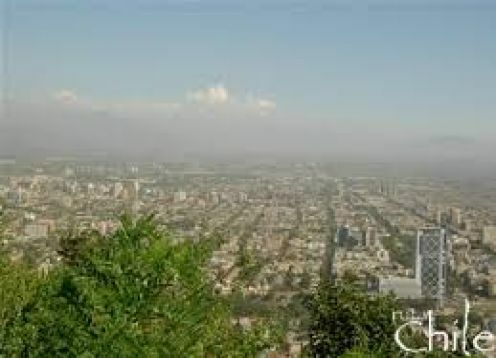 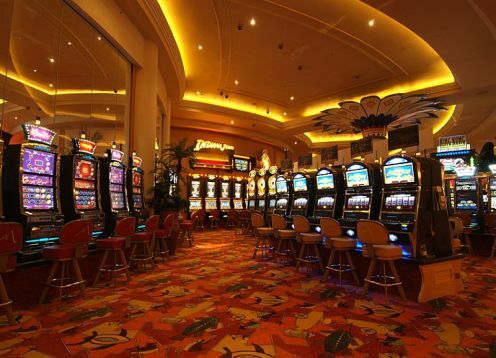 We Start from your hotel in order to go sightseeing in Santa Lucia Hill, Civic Quarter, historic Santiago. 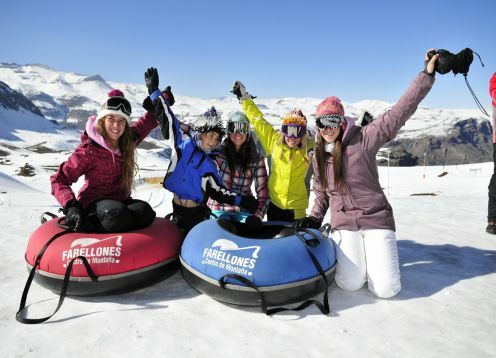 A tour designed for you to perform all activities in the Colorado ski center and farellones you want. 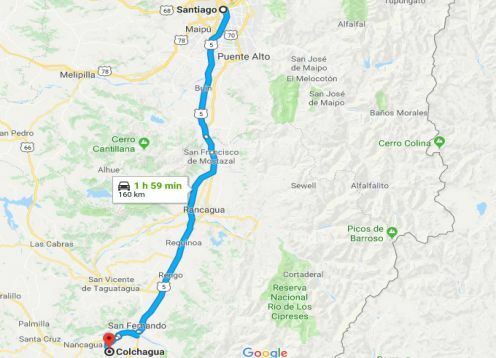 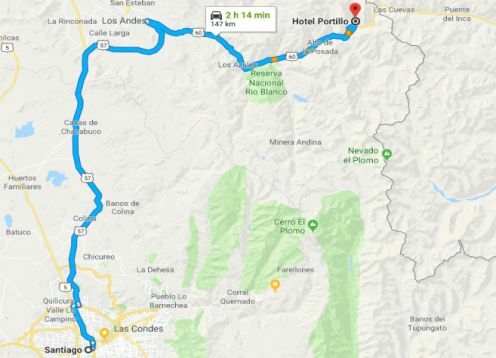 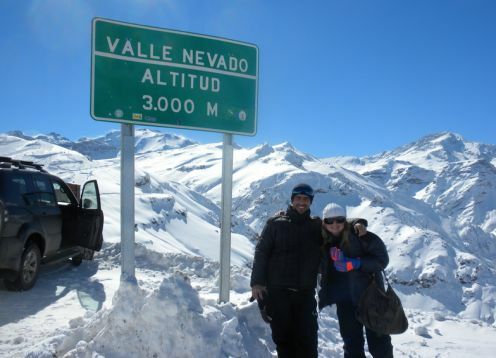 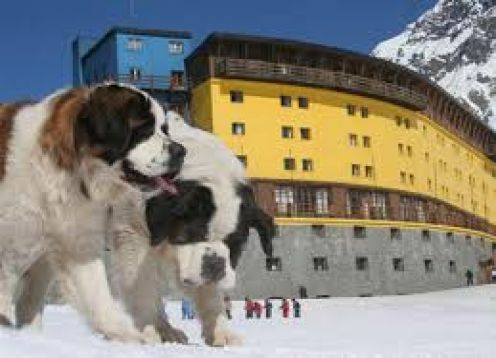 Transfer, from or to , the metropolitan region ski centers , Valle Nevado-Farellones-El Colorado-La Parva Pickup or drop off at hotel, home or airport. 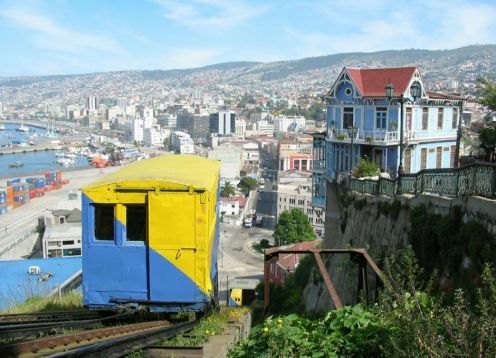 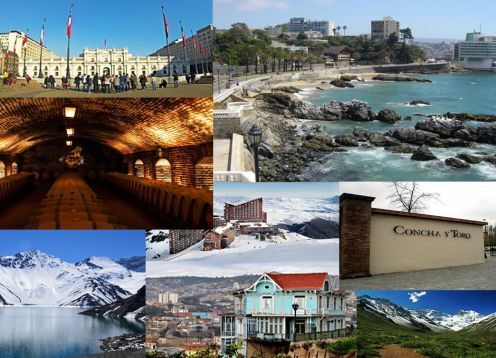 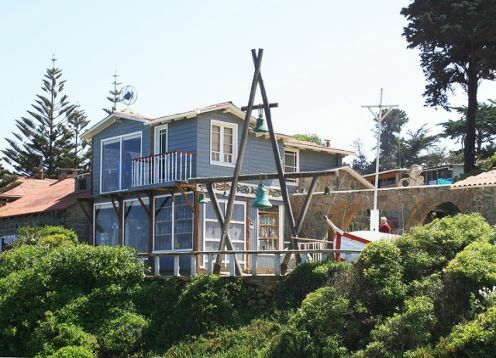 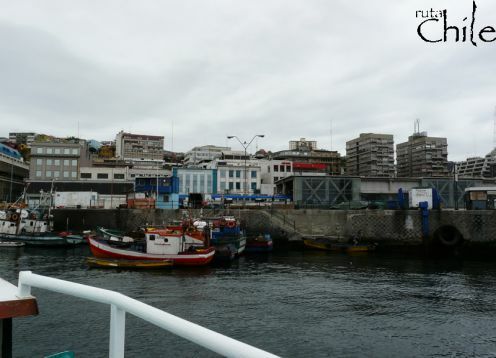 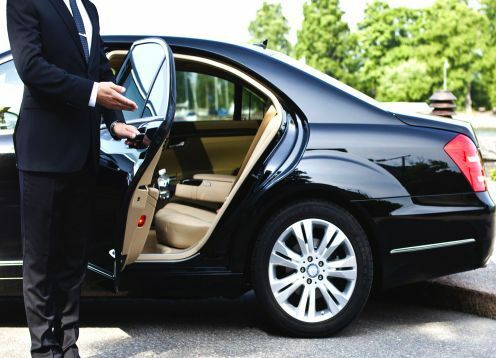 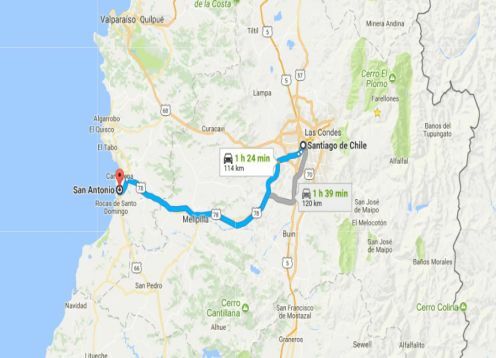 Transfer, from or to , the metropolitan region Viña del Mar or Valparaiso , Pickup or drop off at hotel, home or airport. 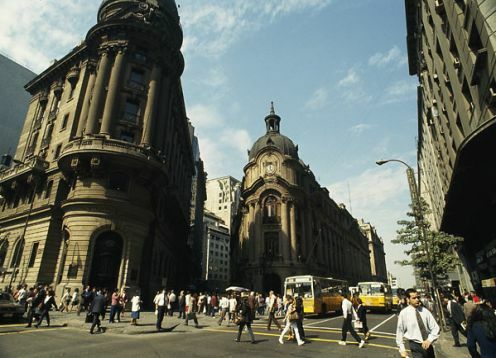 A mini package of transfers or transfer in Santiago. 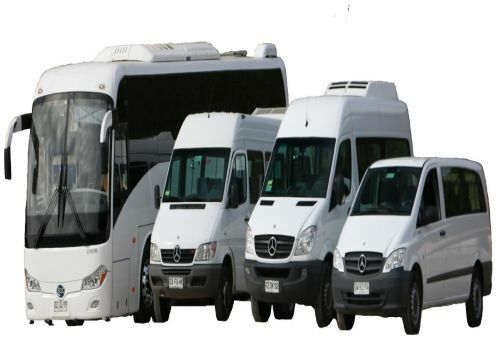 with the best prices and security. 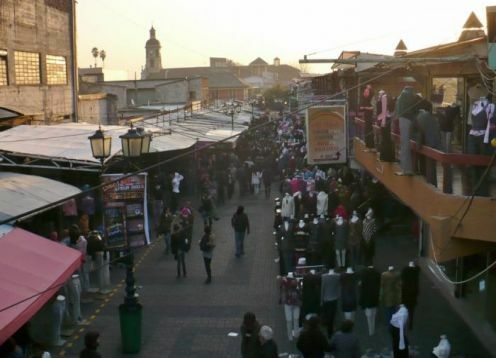 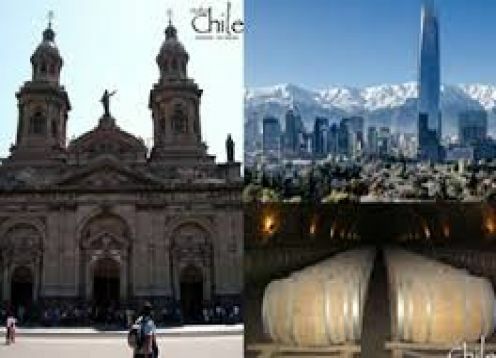 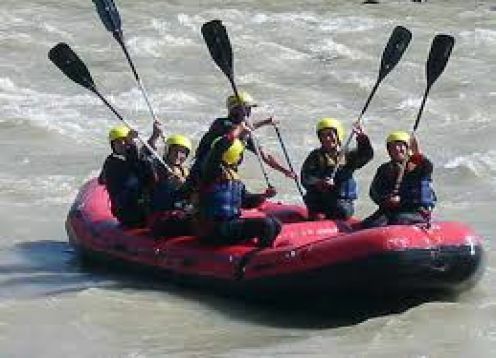 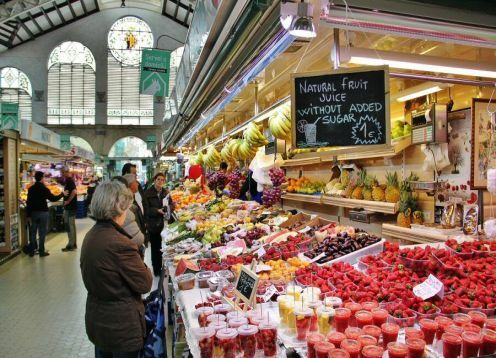 It s a classic, mix 2 major tours Santiago City Tour and Shopping Tour, guarantees a great day. 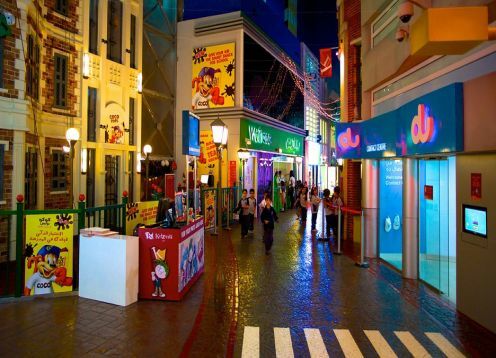 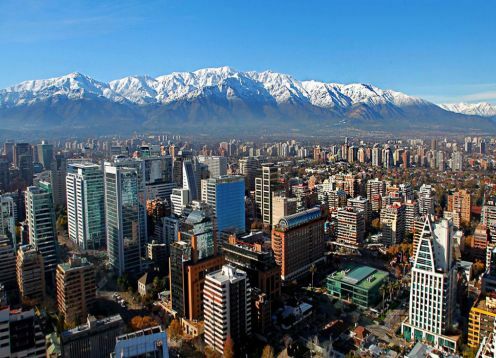 We´ll visit the exclusive Alonso de Córdova quarter, Alto Las Condes Mall and lastly Parque Arauco shopping center, among other department stores. 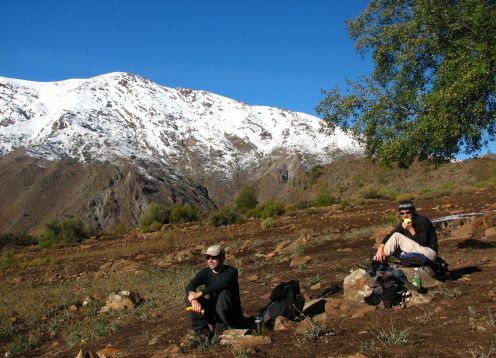 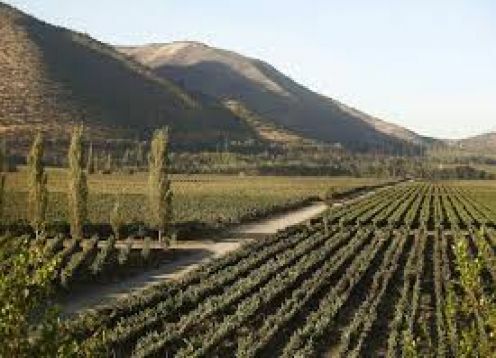 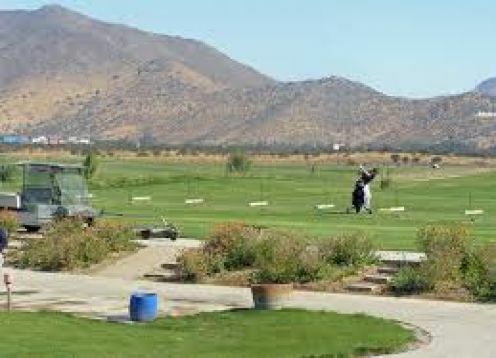 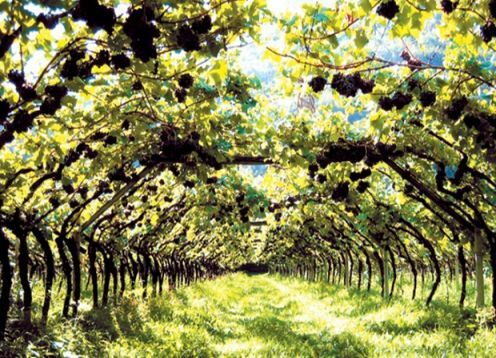 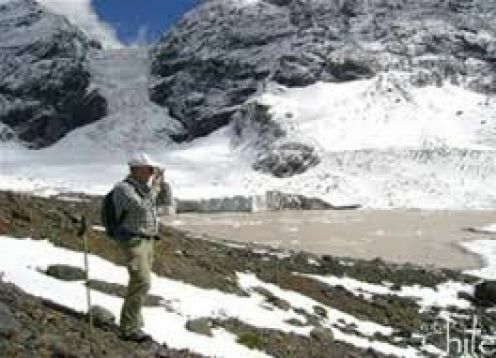 Our tour is given in the Casablanca Valley of high renown by its climatic conditions and soil mildness. 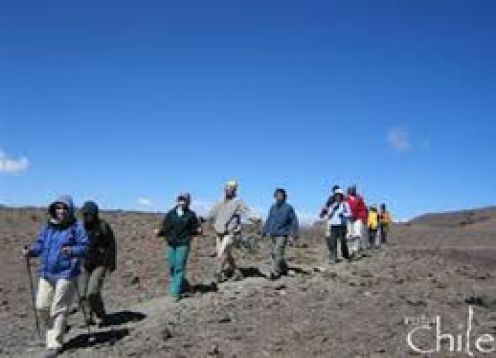 The trip starts from you hotel from where we will walk for about 4 or 8 hours, depending on the sort of trekking or hill you have chosen to do. 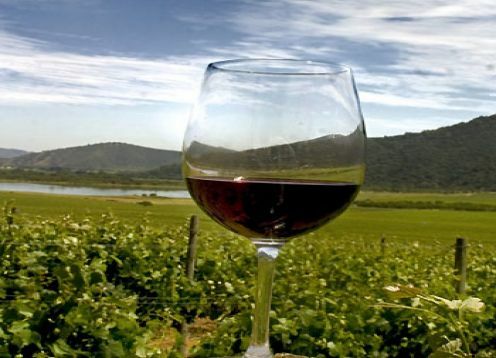 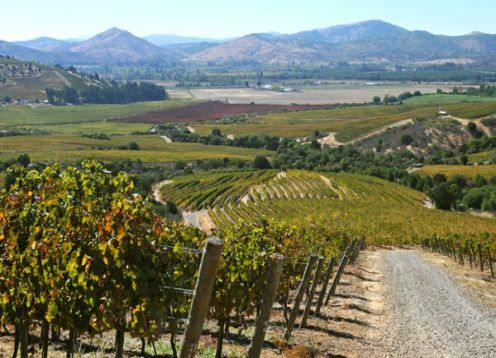 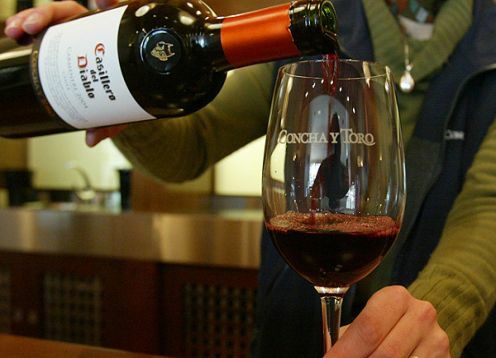 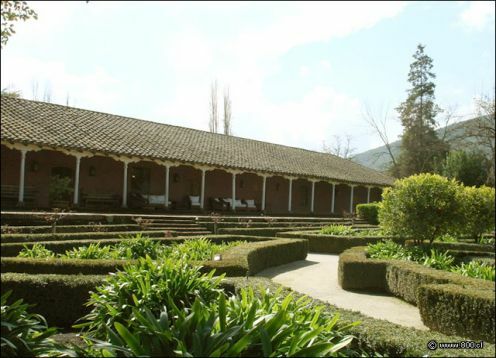 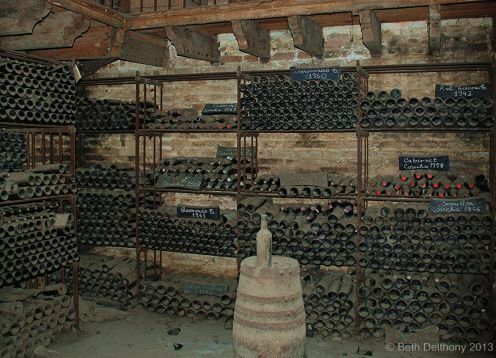 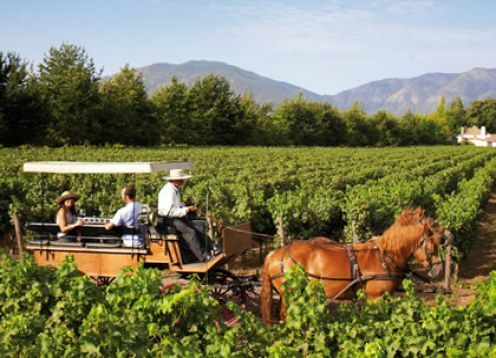 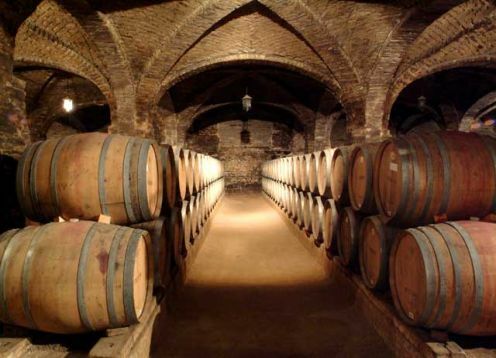 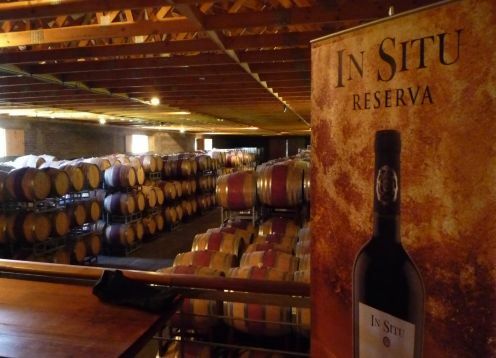 This wine tour, which begins at your hotel in Santiago, visit these two emblematic wineries. 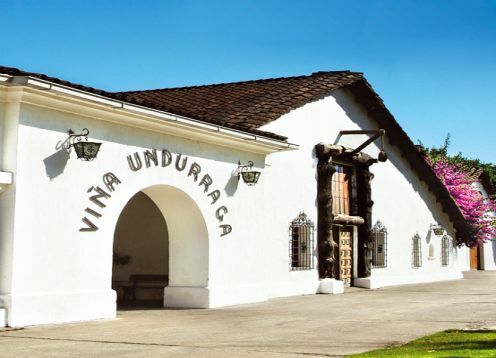 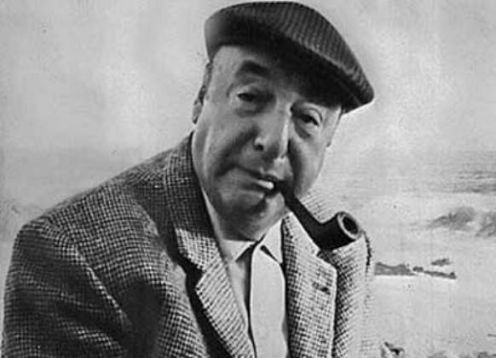 Viña Santa Rita and Viña Undurraga. 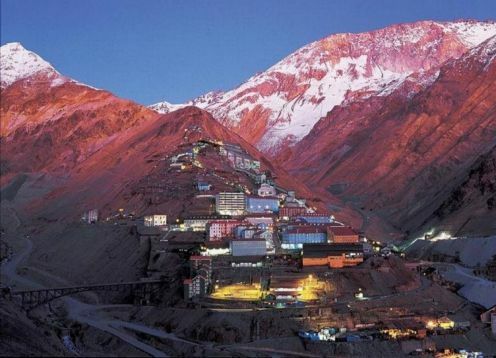 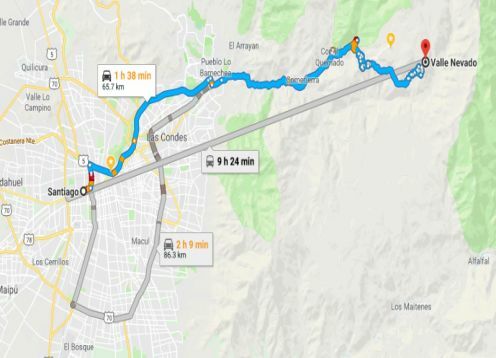 Sewell, known as the city of stairs, corresponds to a former mining camp with over 100 years of history, which was the room for the miners of El Teniente Mine. 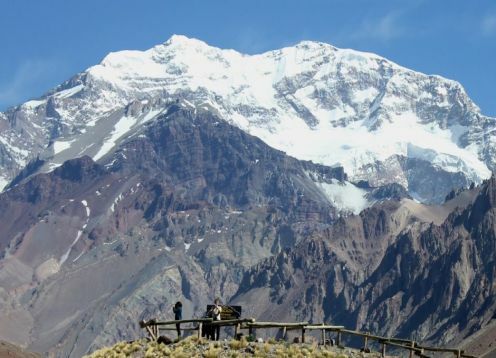 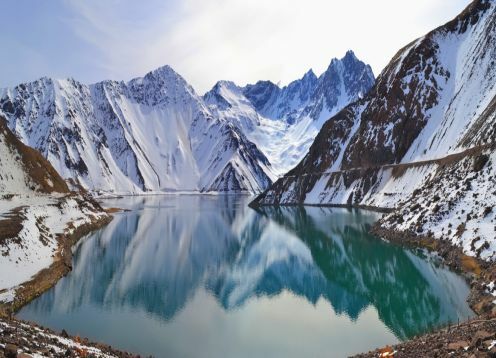 A tour that combines all the majesty of the Andes, visiting Portillo and visit to ViÃ±a San Esteban, where you will create your own wine. 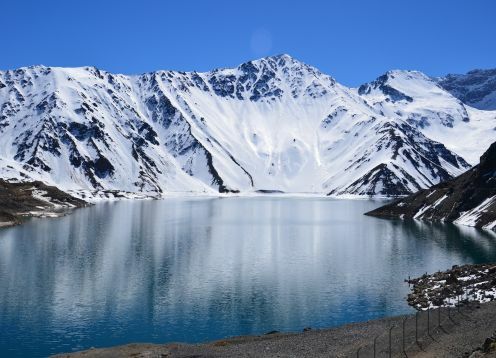 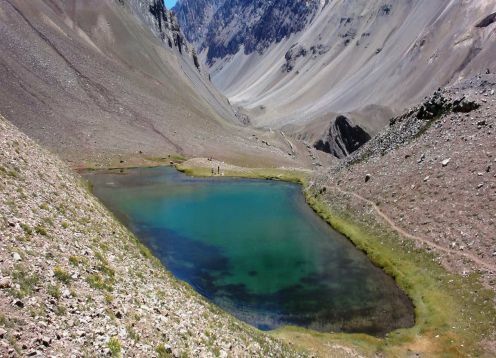 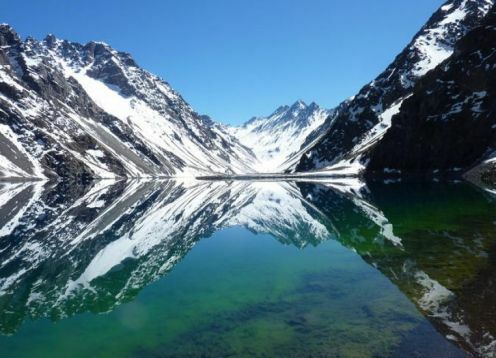 In this photographic safari, we can see the caipo del maipo with the plaster reservoir with other colors and shades at sunset. 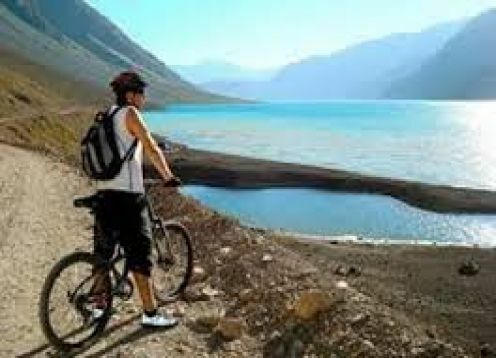 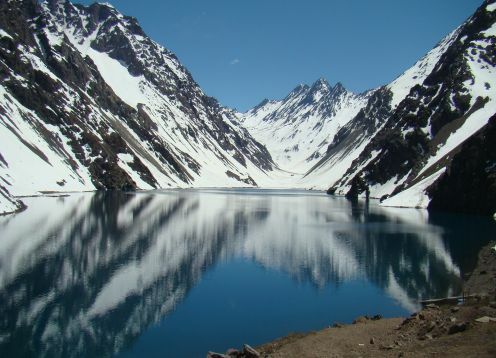 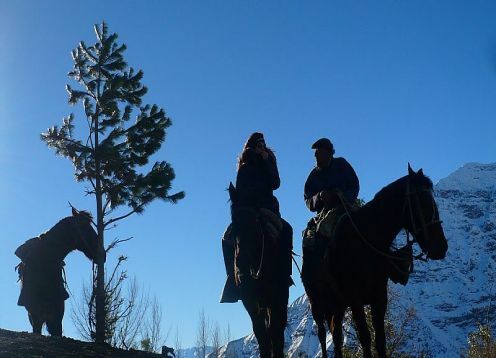 A package of excursions and transfers so you can enjoy Santiago and its surroundings.